I have been practicing Orthopedic consultant in Ahmedabad since last fifteen years. 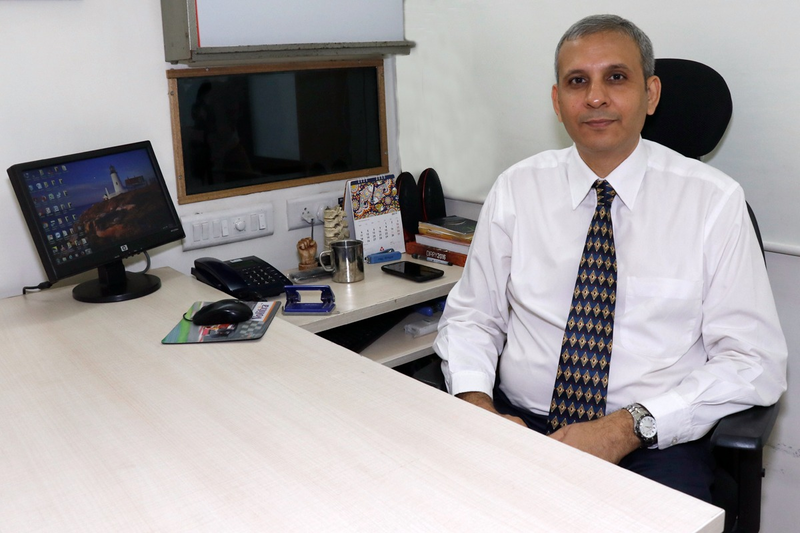 I have served as a Assistant Professor of Orthopedics at B.J.Medical College and Civil Hospital Ahmedabad for two years. from 1999 to 2001. I had started my practise as a general Orthopedic surgeon performing trauma, degenerative spine, arthroplasties and arthroscopies. At present I am working as consultant Orthopedic surgeon with attachments at HCG Medisurge, JIvraj Mehta Hospital, Karnavati Hospital ,Sterling Hospital and Desai Hospital. I have great interest in treating peri-articular fractures with malunion,comminution and joint compromise and challenging fractures of the neck of femur including subtrochanteric fractures. I have good amount of experience in treating mass casualties having Orthopedic fractures associated with neurosurgical and plastic surgeries. I also do arthroscopic surgeries for torn meniscus, cruciate ligament reconstructions and synovectomies as well as joint debrima for knee joint affections. I had worked as visiting consultant with dept of Orthopedic Oncology at Gujarat Cancer Research institute for four years . At present I am doing limb salvage procedures for malignant tumors as well as Reconstructive surgeries for benign tumors, debulking of soft tissue tumors, biopsies for malignant and soft tissue tumors.